​Join our new children's art class at Modzi Arts! 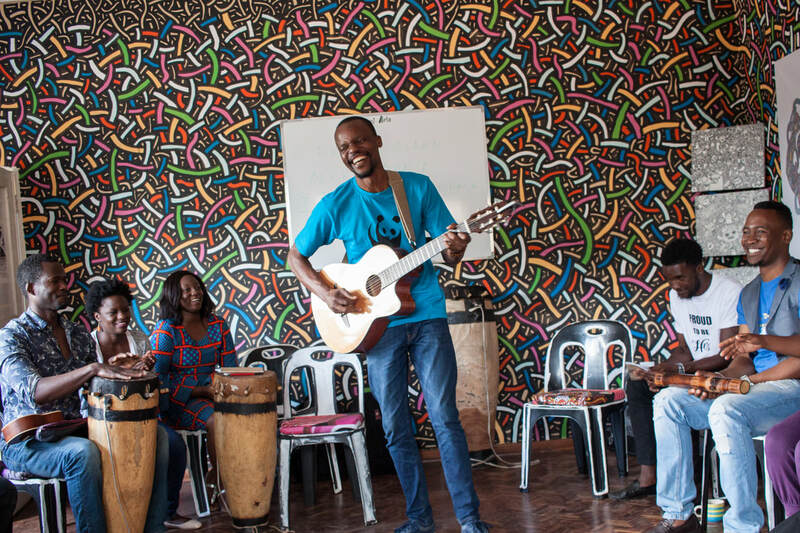 ﻿We offer guitar, piano, Kalimba and Ngoma lessons. Lessons are on an individual basis and last 40 minutes. ﻿﻿Visual Art classes are done in groups as well as on an individual basis. We offer Cartooning, Introduction to Digital Art and painting. We offer workshops for different age groups, proffessionals and amateurs.